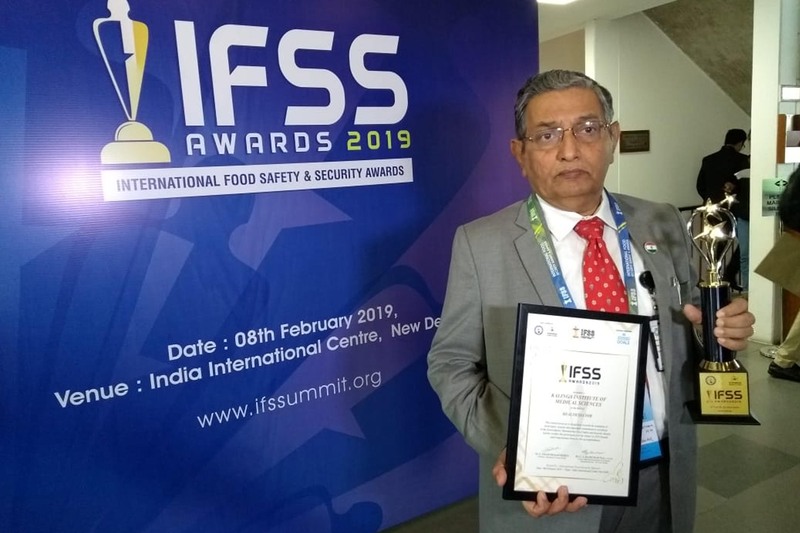 Bhubaneswar: Kalinga Institute of Medical Sciences (KIMS) has been awarded the prestigious International Food Security Summit (IFSS) – Award 2019 on 8th February in Delhi. Major General Dr. P. K. Patnaik, Principal, KIMS received the award from Suresh Prabhakar Prabhu, Minister of Commerce & Industry and Civil Aviation, Govt. 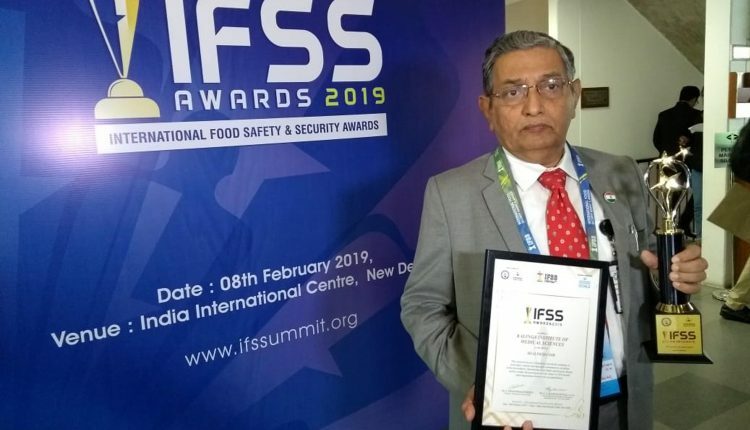 of India in international food security summit- 2019 held in India International Centre, New Delhi. KIMS was nominated in the field of the health sector and awarded for providing the best health services. IFSS is an initiative by International Food Security Mission partnered with United Nations Sustainable Goals. Expressing his satisfaction over the achievement Dr. Achyuta Samanta, Founder, KIIT & KISS congratulated the doctors, staff, and officials of KIMS for their effort towards getting this prestigious award. Every year the international food security mission awarded various organizations to recognize the outstanding performing institutes in various fields.